Along with such works as Marco Polo’s account of his journey to China, Mark Twain’s “Innocents Abroad” — among the first publications to introduce Bermuda to Americans as a holiday destination — has been named as one of the top travel books ever written by a Smithsonian Institution writer. Bermuda was the last port of call on the five-month “Quaker City” voyage, among the first extended pleasure cruises of its kind ever undertaken. 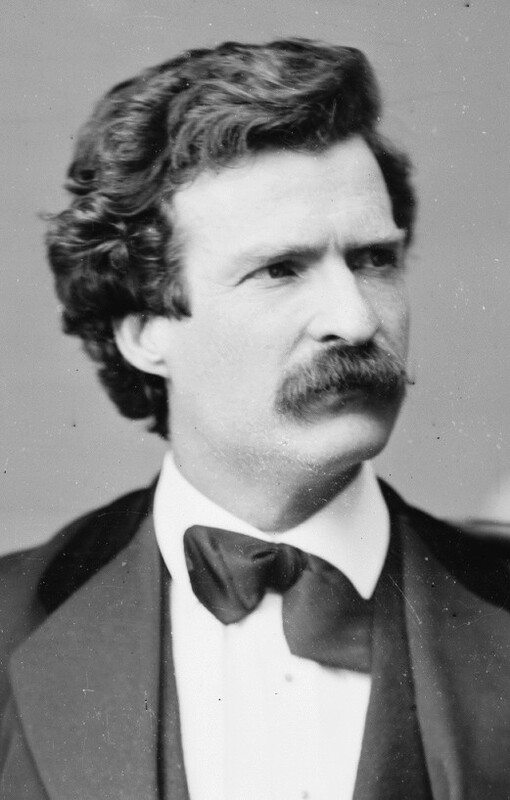 Mark Twain [1835–1910] — then a journalist and commentator — joined the “Quaker City” cruise with the intentions of sending back dispatches about his travels to various newspapers. In 1869, “Innocents Abroad: or the New Pilgrims’ Progress” — his full-length account of the journey — was published to great critical and popular acclaim and the book proved to be Mark Twain’s most popular work during his lifetime. “Writers of the Gilded Age — a term Mark Twain incidentally coined — produced thousands of earnest and tedious travel books, a tendency that Twain deftly deflated with ‘Innocents Abroad’,” said Mr. Perrottet. “Sent as a journalist on a group cruise tour to see the great sights of Europe and the Holy Land, Twain filed a series of hilarious columns to the Alta California newspaper that he later reworked into this classic work. 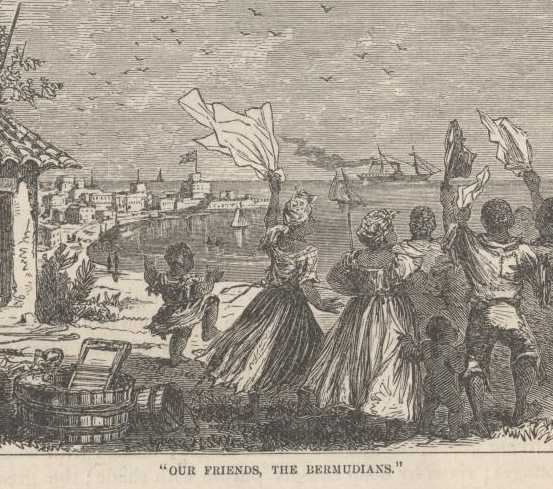 When the “Quaker City” put into Bermuda, the future author of “Huckleberry Finn” and “Tom Sawyer” was immediately captivated by the island he later championed as a holiday spot for Americans in a series of 1877 “Atlantic” magazine articles and which would become his second home in the final years of his life ["Bermuda is the right country for a jaded man to 'loaf' in," he said in the 'Atlantic'. "There are no harassments; the deep peace and quiet of the country sink into one's body and bones and give his conscience a rest and chloroform the legion of invisible small devils that are always trying to whitewash his hair ..."]. 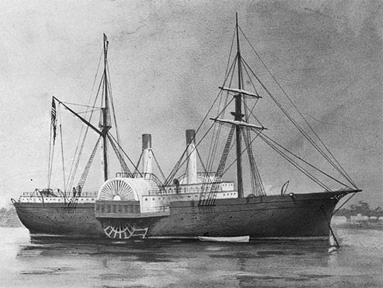 The “Quaker City” arrived in Bermuda on November 11, 1867 and Mark Twain and his 73 fellow passengers spent four seemingly blissful days exploring the island. Mr. Perrotet — who also included such books as Jack Kerouac’s Beat Generation classic “On The Road” and Bruce Chatwin’s “In Patagonia” on his top 10 list — said “The Innocents Abroad” has had a lasting impact on both travel literature and travel. Sold again in February 1871, she was renamed “République” but — in a tragic irony — was lost at sea off Bermuda later that month.